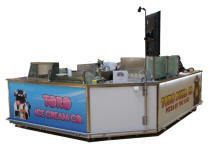 Compact, capable and durable - Armenco's carts and kiosks are unparalleled. Whether a corporate branded unit with flash or a no frills workhorse for high volume theme park service, Armenco's built to order carts are sure to fit the bill. 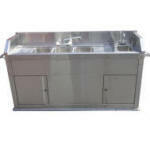 From small push carts to full scale cooking units equipped with exhaust hoods and fire suppression systems, look no further than Armenco for your cart and kiosk needs. 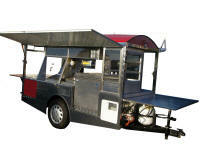 An upscale unit ideal for indoor use, corporate events, weddings and malls. 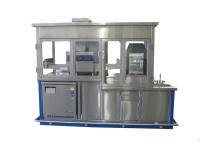 A fully self-contained solution for on site ware washing and hand washing. A high volume pizza, churro and general food service cart. 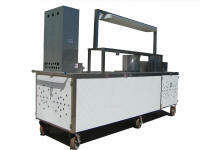 A highly capable push cart for tacos, burgers, gyros and more. 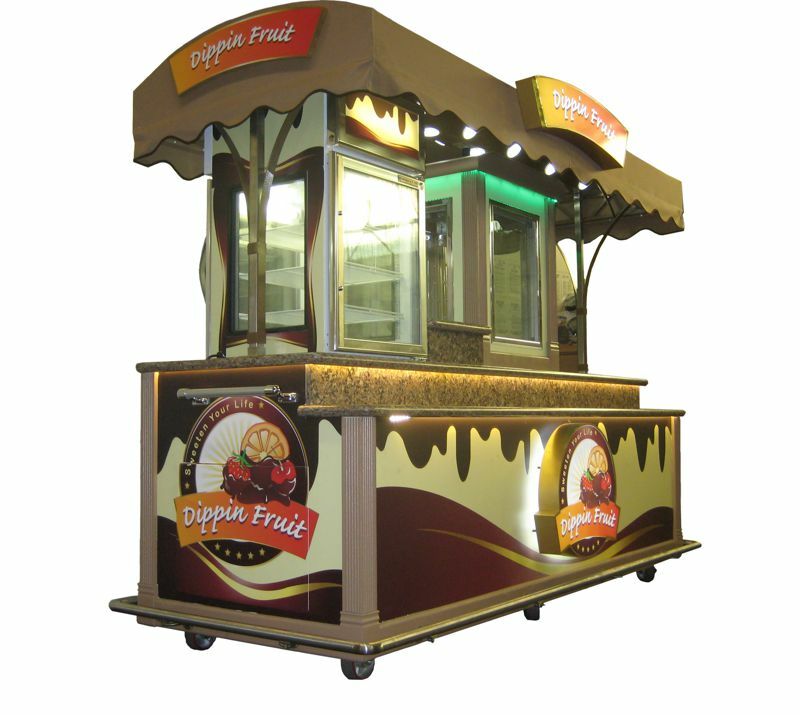 A fully customizable, modular and multi-use indoor kiosk.